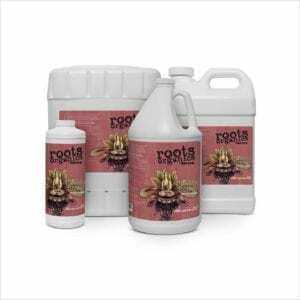 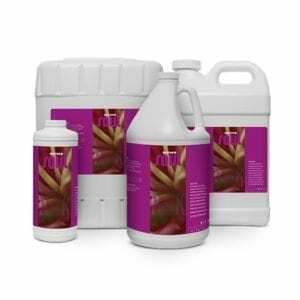 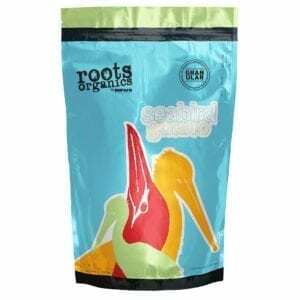 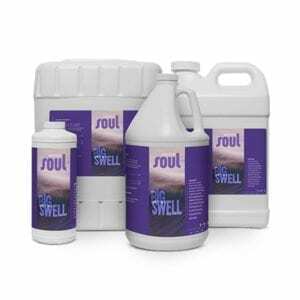 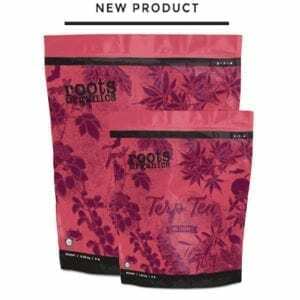 The Root Organics line from Aurora Innovations offers premium, organic growing mediums, soil and plant nutrients for better plant growth and bloom. 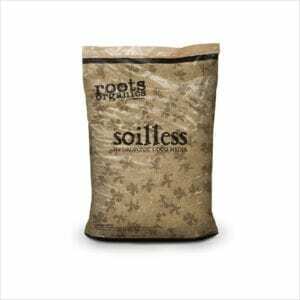 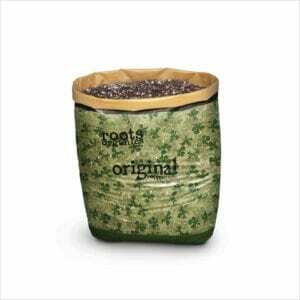 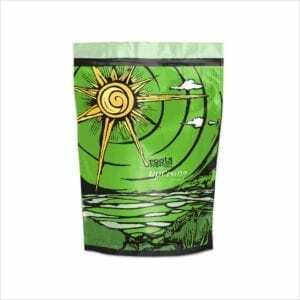 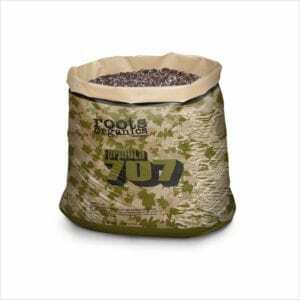 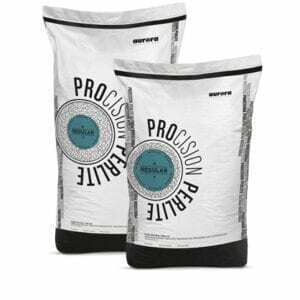 Their coco fiber based organic potting soil comes blended and ready to use right in its heavy-duty bag. 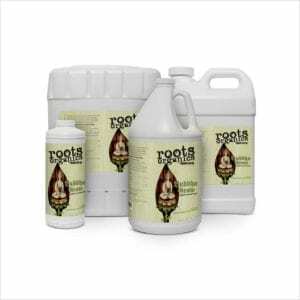 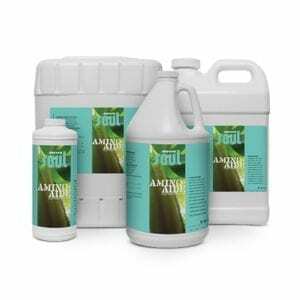 To maximize your plant’s growth, supplement with organic nutrients from Roots Organics. 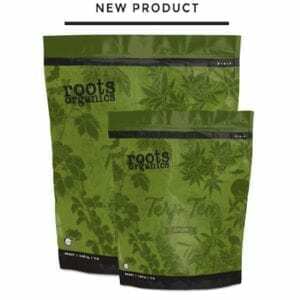 Find the best value with our Roots Organics packs, including the Master Pack, Player Pack, and Soul Player Pack.